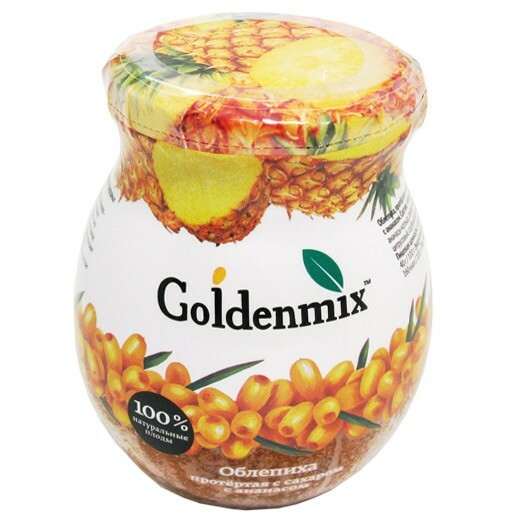 Buckthorn Goldenmix with pineapple - a true vitamin cocktail that will please the original taste , strengthen the immune system and help reduce weight. Our dessert made ? 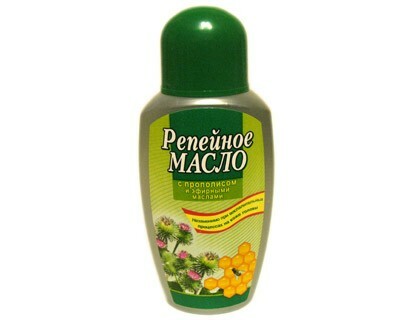 ?of two kinds of pineapple - exotic and Siberian (" Siberian pineapple " is often called sea buckthorn for its sour flavor and astringency ) and has a truly unique properties. Huge content of vitamins and trace elements in sea buckthorn - pineapple dessert makes our body more resistant to cold infections. In addition, it has a wonderful enzyme - bromelain, which accelerates the breakdown of proteins . 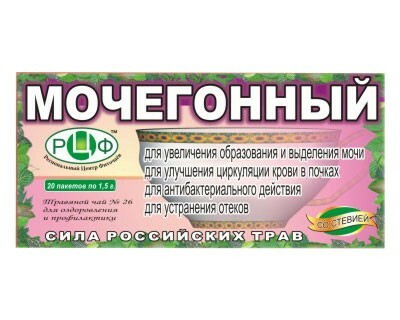 It improves digestion, increases the activity of gastric juice and helps the bowel. Since the pineapple has anti-edema effect, the product is recommended for diseases of the cardiovascular system and kidney disease. It is useful for hypertension - as pineapple lowers blood pressure and reduces the viscosity of the blood, which helps in the prevention of thrombosis. Diversify tea ceremony exquisite dessert Goldenmix with pineapple. 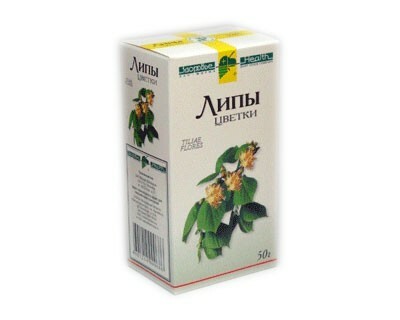 It will enrich your body with lots of nutrients and will be a pleasant way to keep slim figure.